Garden and regular size flags have become a popular yard, patio and porch decoration. 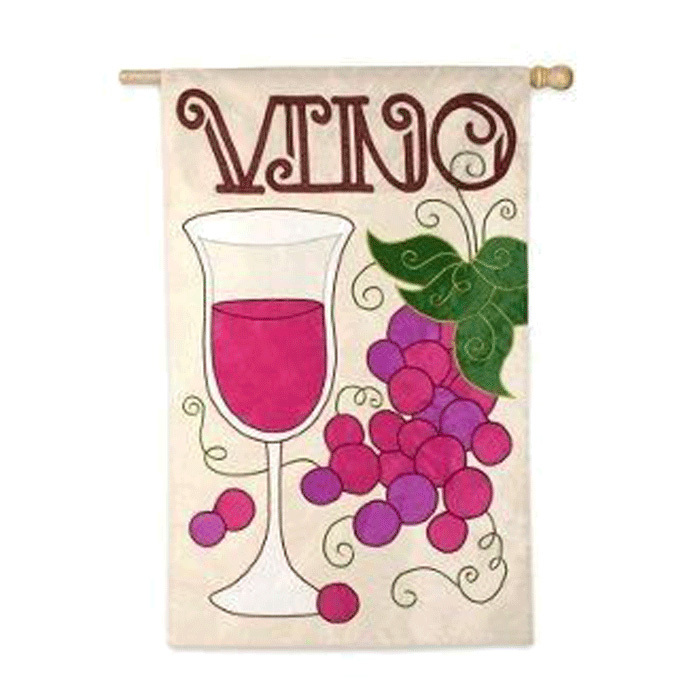 Made of a sturdy weatherproof fabric, some are appliqued while others adorned, these flags come in a variety of styles from garden themes to holidays. The patriotic theme has been very popular as have the college flags. Most customers are sure to want multiple styles.